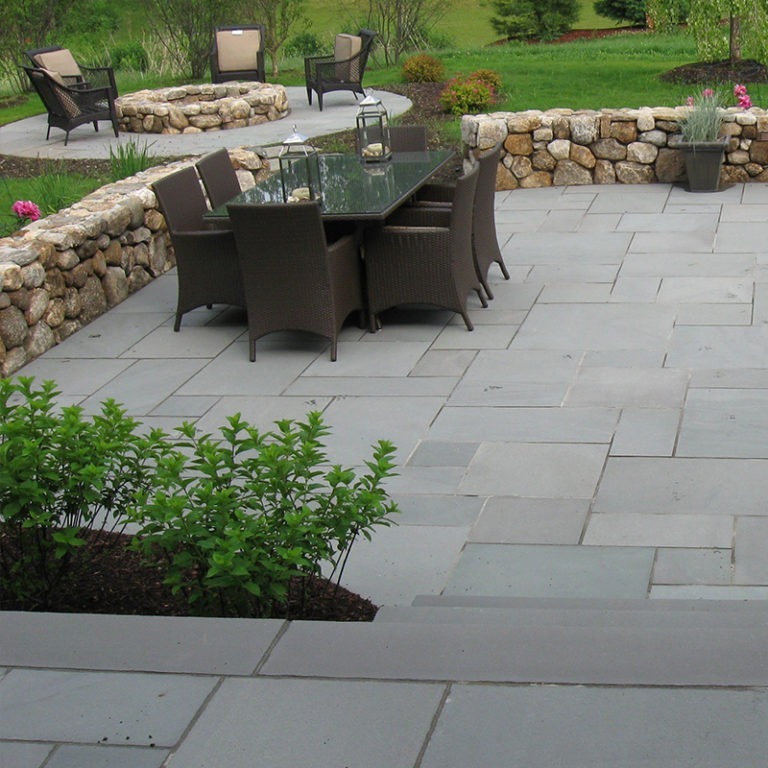 Bluestone - Portland Stone Ware Co., Inc.
Bluestone is a premier outdoor product. Whether you want a rustic feel or a chic look, varieties of Bluestone will be the ultimate, natural solution. 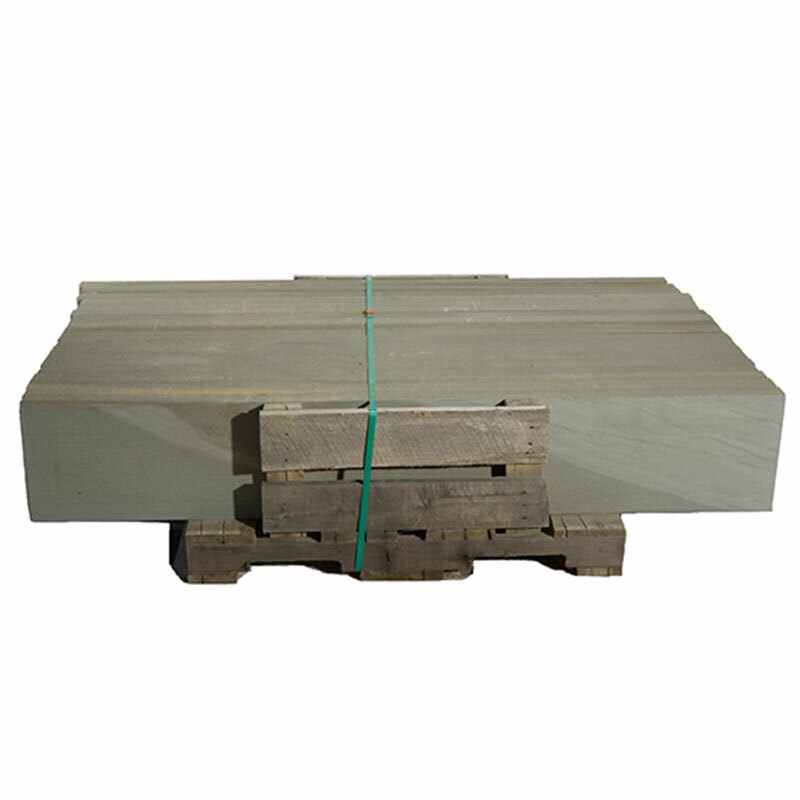 Bluestone is a layered sandstone found only in the northeastern tier of Pennsylvania, parts of northern New Jersey and the southern tier of New York. 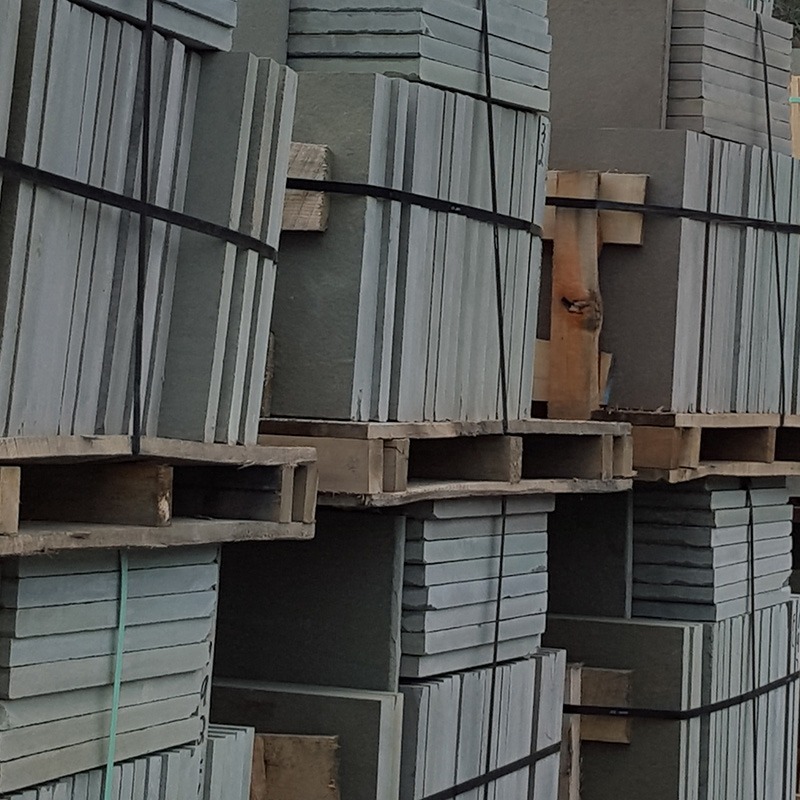 Bluestone products have many uses, from cut dimensional stone used in patios, walkways and stair treads to architectural stone featured around buildings. 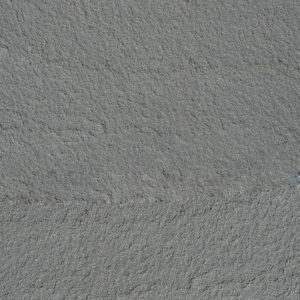 It is also used for natural steps, natural thin veneer and other landscape features. Join others in the trend of transforming your outdoor space into your favorite living area. Take advantage of the natural beauty beyond the drywall.